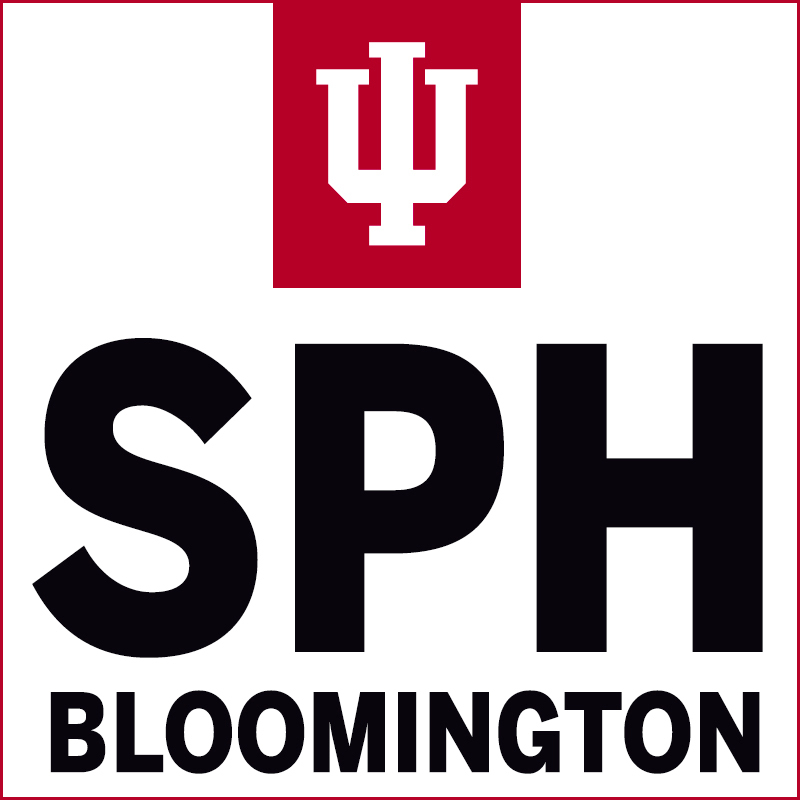 Indiana University Bloomington's venerable School of Health, Physical Education and Recreation received a new name, IU School of Public Health-Bloomington, and a reinvigorated mission to advance novel, nontraditional approaches to addressing the state's public health needs. The School of Health, Physical Education and Recreation was originally established at IU Bloomington in 1946 and has offered the oldest accredited Master of Public Health degree in the state. The school has almost 3,000 undergraduate and graduate majors pursuing longstanding and new degree programs in its departments of Kinesiology, Applied Health Science, Recreation, Park and Tourism Studies, Environmental Health and Epidemiology and Biostatics.